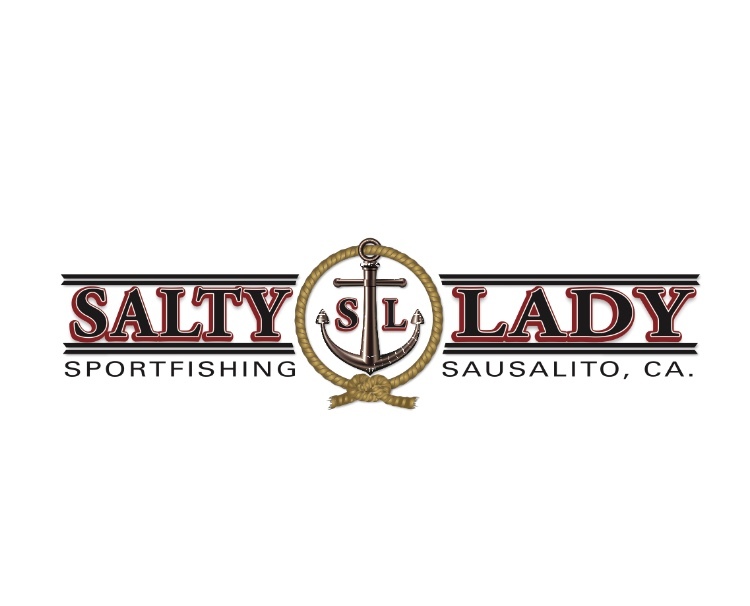 Salty Lady - Fishing season comes sooner than you think... RESERVE YOUR SPOT NOW !! 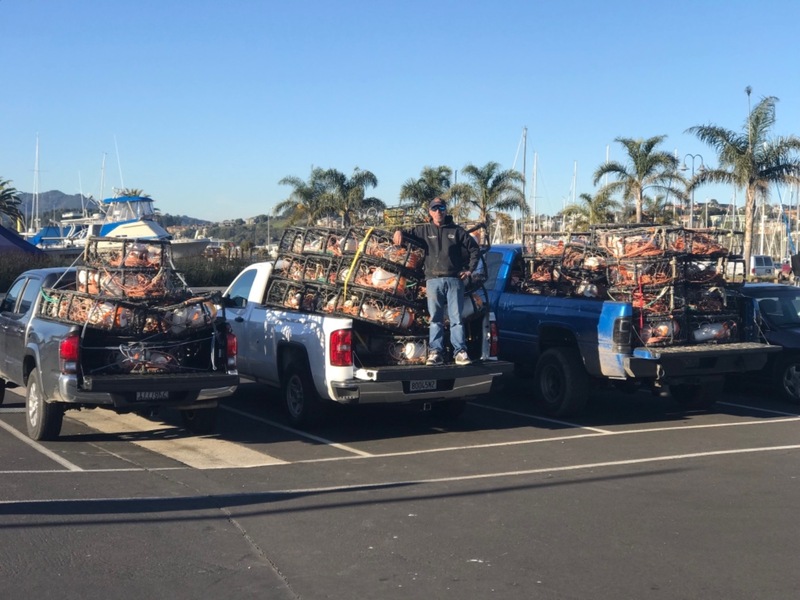 https://saltylady.fishingreservations.net/sales/ Our 2019 season shows all indications of being another great one. 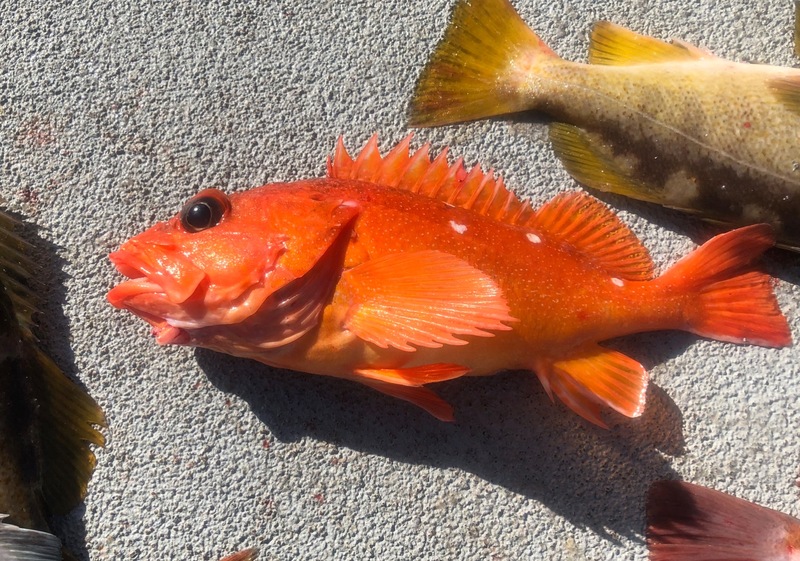 Halibut, Striped Bass, Rockfish and Lingcod and of course... SALMON !! At times during the 2018 season it was very hard to get a spot with us on short notice. Many of our days throughout this coming season are already booked !! Reserve your dates now... our online booking system is available 24/7 !! !